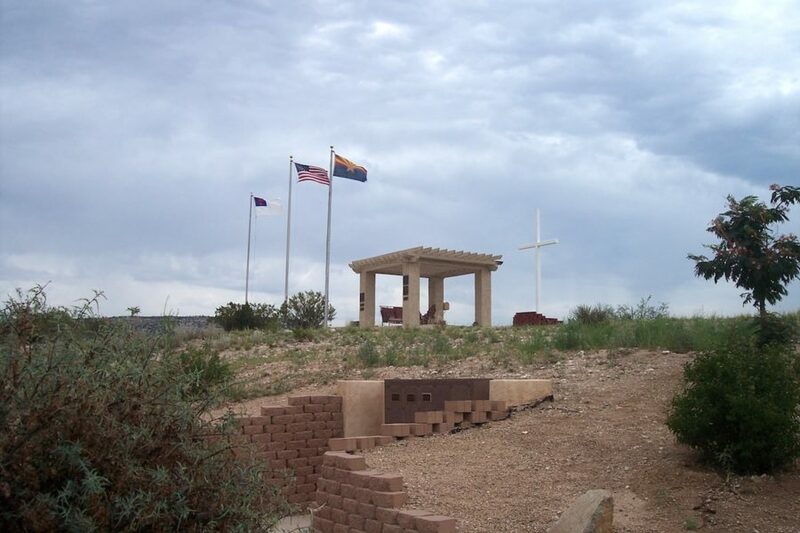 Rainbow Acres is located in the central part of Arizona, just an hour and a half drive north of Phoenix and 30 minutes from Sedona in the Verde Valley. 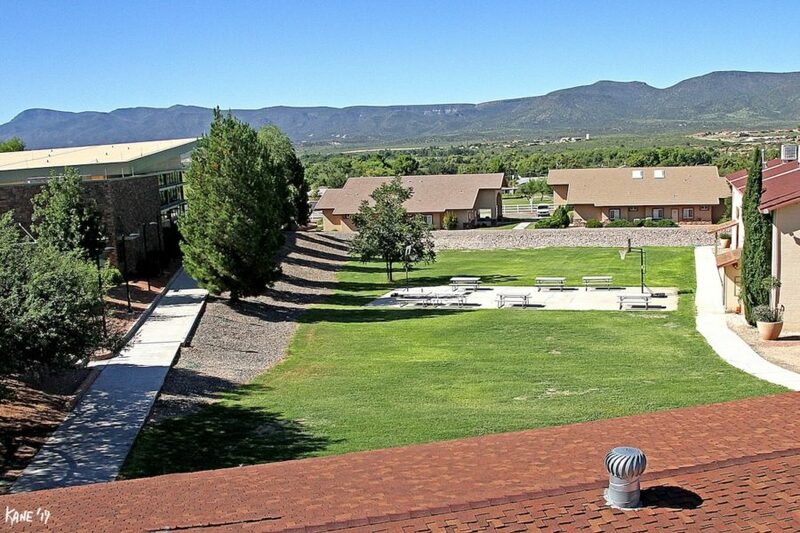 Camp Verde’s elevation of 3,100 feet makes for a temperate climate with all four seasons. 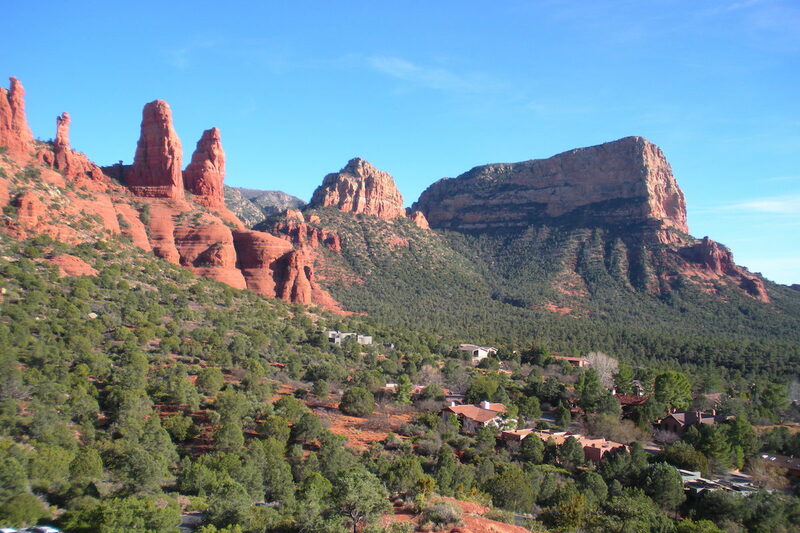 The Verde Valley area boasts five Arizona State Parks with specialties ranging from Old West history to outdoor activities like hiking, boating, fishing and swimming. Prehistoric ruins are plentiful at National Forest Service sites as well as Montezuma Castle National Monument and Tuzigoot National Monument. Spectacular Grand Canyon National Park is close enough for a day visit too. 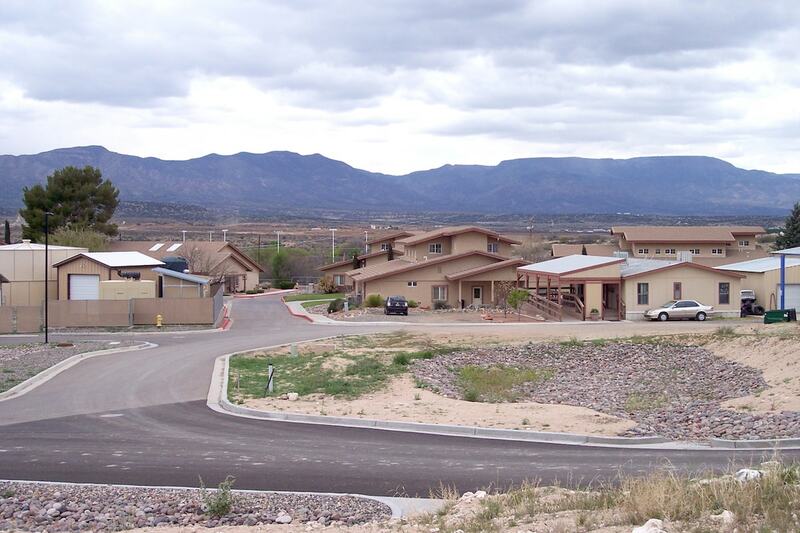 Residential facilities include 12 homes, each with 10 private bedrooms and a caregiver suite, and 8 one-bedroom apartments that allow a greater degree of independence for those Ranchers who meet rigorous requirements for self-management abilities. 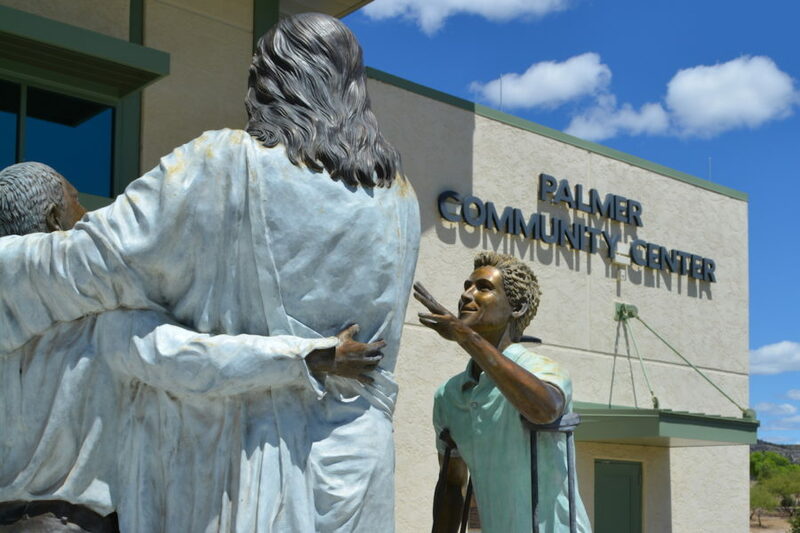 The Palmer Community Center at Rainbow Acres is a marvelous blend of beauty and practicality at the heart of the campus. A complete commercial kitchen with professionals at the helm is where lunches and dinners are ordered and prepared. Congregate meals are served at midday in the dining area and for special evening events, while most evening meals are prepared in the kitchen and then transported to the Rancher houses to be completed and served family style. 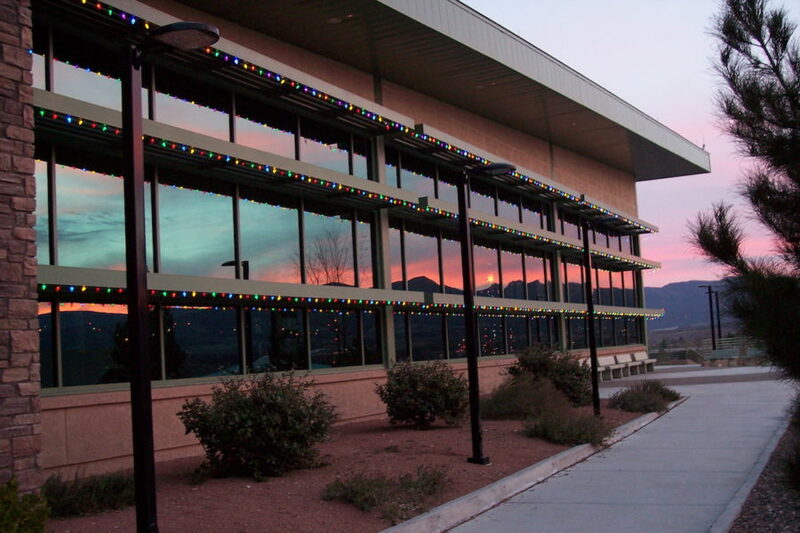 Several staff offices are in the Palmer Center, as is the popular Roadrunner Fitness Center. Rancher talent shows, movies, dances, classes, meetings and performances by various entertainers also take place in the large Rainbow Hall and smaller Celebration Hall in the Palmer Community Center. The Health and Wellness Center is a hub of activity where a team of nurses and our medical records coordinator take care of appointments with various doctors and specialists, oversee nutrition and weight goals, and manage the physical and emotional health needs of each Rancher.